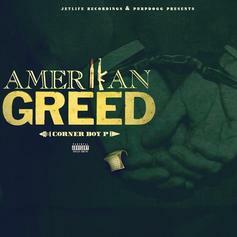 Corner Boy P and Curren$y stunt on "Riding Slow". 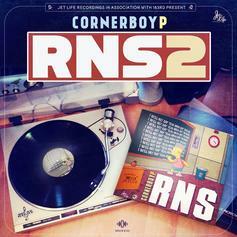 Jet Life affiliate Corner Boy P got a Curren$y feature on his new mixtape "RNS" which dropped today. 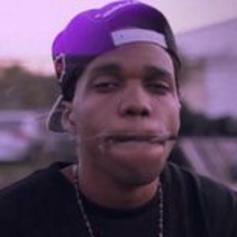 Spitta links up with Corner Boy P to drop bars over "Life Is So Exciting" from Loso's "SOUL Tape Part 2" mixtape. 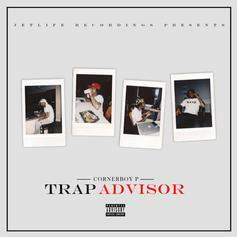 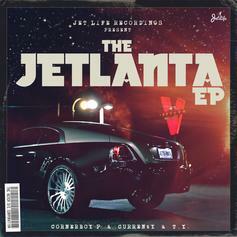 This has the classic Jet Life feel, with another feature from Curren$y and also Fiend. 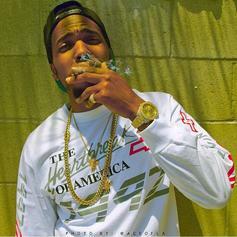 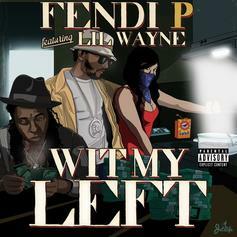 Off Corner Boy P's recent release "Fendi P 2"
JETS rapper Corner Boy P has two Curren$y features on his mixtape, "Fendi P 2" which is out now. 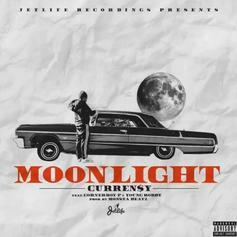 Here's 1/2. 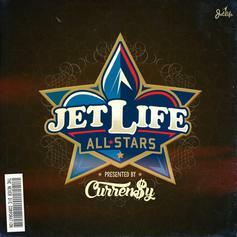 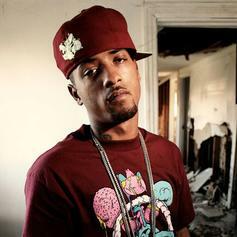 Jet Life affiliates over the "Tony Montana" track without the annoying hook.